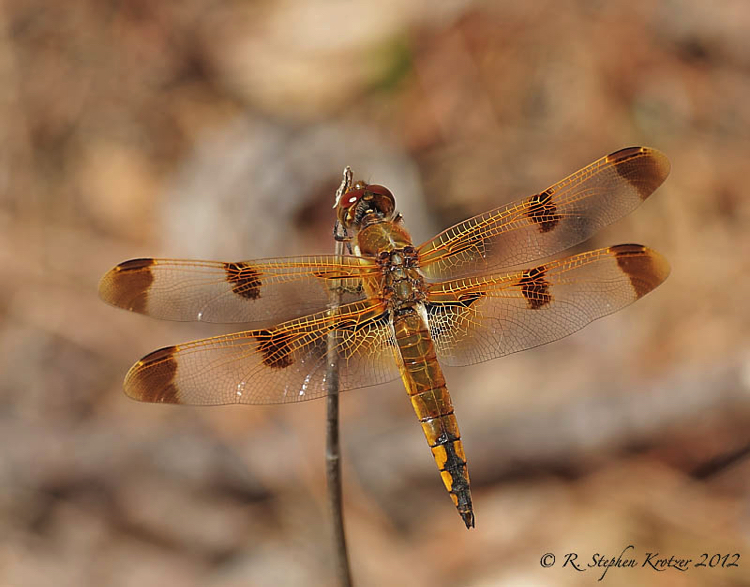 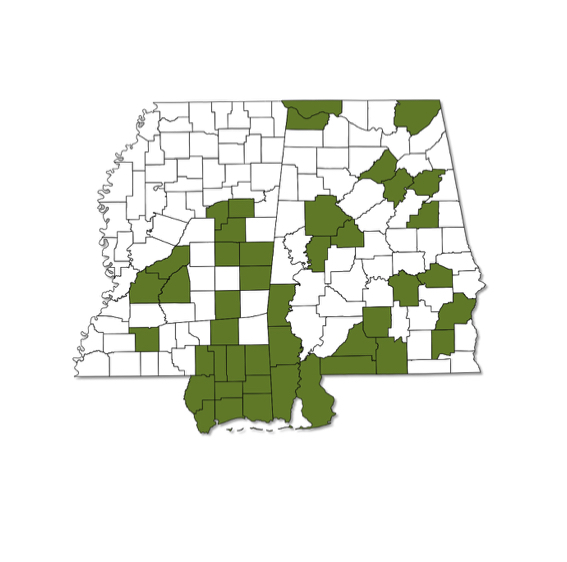 Libellula semifasciata occurs in scattered localities across most of Alabama and Mississippi, with the possible exception of the Delta region of the latter. 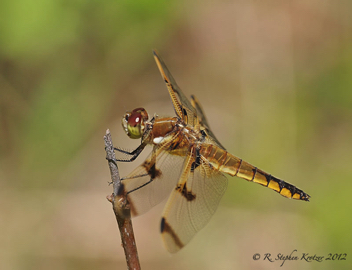 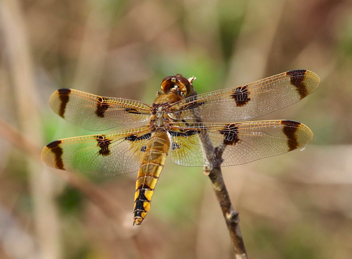 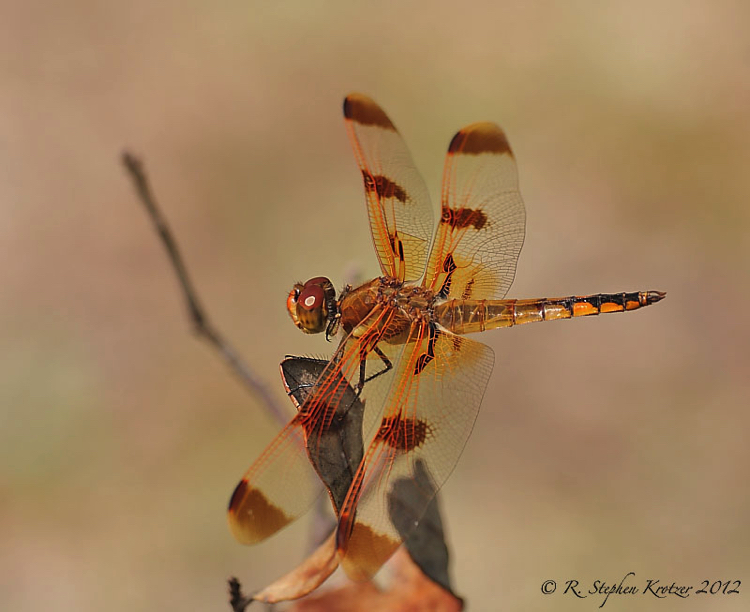 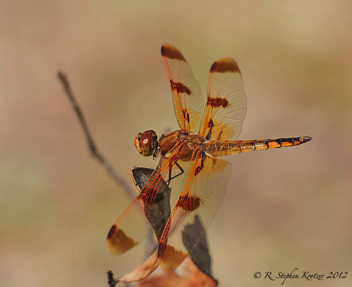 This striking species can be found around marshy ponds, seepage drainages, and open, grassy wetlands in forest. A bit unusual for a Libellula in that males do not change in appearance as they mature.